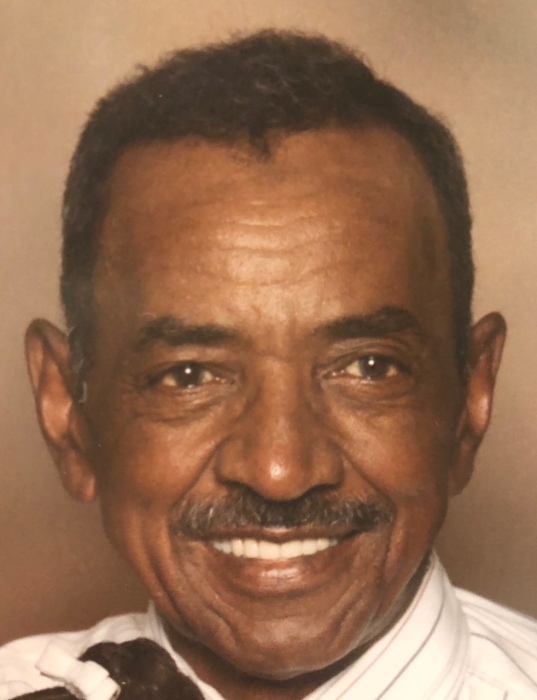 WALTER LEE WALKER, fondly known as "Curley", son of the late Daisy Lee Walker and Tommy Bouyer, was born on May 21, 1934 in Mount Vernon, Georgia. He was the third child of four boys beared by Daisy. On September 1, 2018 almighty God and his infinite wisdom gently closed the eyes of our beloved father, Walter to enter into his eternal rest. Walter moved to Baltimore in 1945 at the age of eleven. He continued his education, attending Dunbar High School until the eleventh grade. Entering into the united States Marine Corps in 1953, serving in the Vietnam War. Walter was introduced to Jesus Christ by his mother, later joining St. Francis Xavier Catholic Church. Moving his membership to Zion Baptist Church with his wife Jannet. He was a dedicated worker for The Maryland Dry Docks Ship Building, Western House Electric and Bethlehem Steel Incorporation retiring after 37 years of service in 1997. Walter was proceeded in death by his wife of 46 years Jannet Walker and his son Walter Walker (Rickey). He leaves to cherish his children: Valarie Walker, Kim Jones and Teffina (Tess). Aunt Adell Youngblood of New Jersey. Son-in-laws: Michael Brickus Sr. and John Jones IV. Sister-in-laws: Sallie, Brenda and Mildred, brother-in-laws; Wilbert and Herman; grandchildren, Sean (Craig) and his wife (Wendy), Walter, Tameka, Dia, Nia, Shakenna, Micaia and India; great-grandchildren; Sean Jr., Ryan and Camron. A host of nephews, cousins and dear friends.